Are you looking for ways in which you can use your old dead battery? Then you have landed on the right page on the Internet. Because in this article, we are going to discuss ways in which you can use your old dead battery. There are basically two things that you can do with your dead battery. One is you can try to bring some life back into it and the other is to recycle your dead battery. We will discuss how you can achieve this in this article. This method will help a lot of dead and expired batteries to work again after 90% of their capacity. Although, you need to keep one thing in mind that not every battery will work to its full capacity. Moreover, there will be some variations from 50 to 70% of previous capacity. For your safety, you should have goggles and chemical gloves and it’s very important to remember to not to touch the water that comes out of the battery as it is acid. When you take the battery out, you will find a cover on the top of the battery. To remove the battery cover, you can use the force of your hand and maybe use a flat screwdriver. Remove the caps on the battery to access the electrolyte holes in the battery. Once inside, you need to measure the volts of this particular battery. Your battery will show a voltage of 0.76V or somewhere around that mark. This is the indication that your battery is completely dry from inside. You need to be careful when you work on your dead battery. You can pour distilled water into each hole of the electrolytes with the help of the syringe. Moreover, you would need to clean off any dirt or rust present in your battery case. Once you have changed and cleared the water the electrolytes are able to generate some new energy. With the help of the battery charger, you can now charge your dead battery. This will allow the dead battery to come back to at least 50% of its previous capacity. You can repeat this process as many times as you want to. However, always be careful of the acid inside the battery along with the charge. 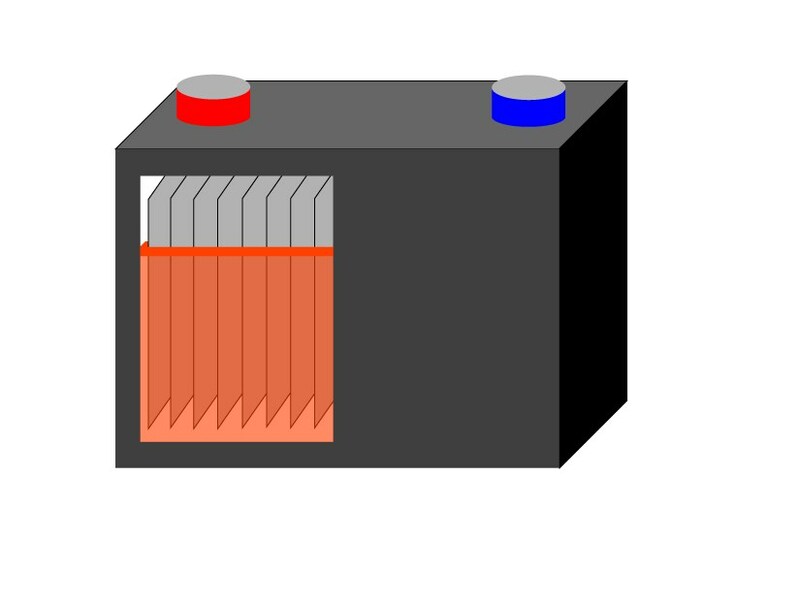 The core of the battery is an important part because it is made up of lead which is expensive. However, it can be recycled and can be used again in the production of new batteries. You will be surprised to know that up to 97% of the lead content within the lead acid batteries is actually recycled lead. This when you put into comparison with aluminum, newspaper and glass, they get recycled up to 50% of the time or even less. Therefore, the battery recycling works for everybody and it is a good idea to recycle your dead battery. There are mainly four parts of the battery that are recycled. These are the plastic case, this sulphate crystal, the lead content and the electrolytes. Let us run through each part and see how they are recycled. The plastic case of the old battery is taken out and just crushed into pieces. The crushed pieces are separated by dumping everything into a vat. The floating plastic is collected by the heavy metal present in the collection is concentrated at the bottom. The material that is scooped up towards the surface is called polypropylene. These materials are washed and just like most of the plastics, it is melted into what is called the plastic pallets. These plastic pallets are used to make almost everything that you know. However, most of these plastic pallets are sold back to the battery manufacturers where these plastic pallets are used as the basic building blocks for the manufacture of new battery cases. The lead content inside the dead battery needs to be free of any contaminated parts. The lead is heavy in comparison to other parts present in the battery and also because it is a metal it can be melted and purified through pouring into molds. When the lead is melted, the other parts come out off the lead and floats on the surface. These materials are scraped off from the surface. The lead which is left is cooled down and is hardened into plates again. The new plates are sold to battery manufacturers. The battery producers use these plates to build new battery plates. The sulphate crystals are formed in the battery because of its failure. 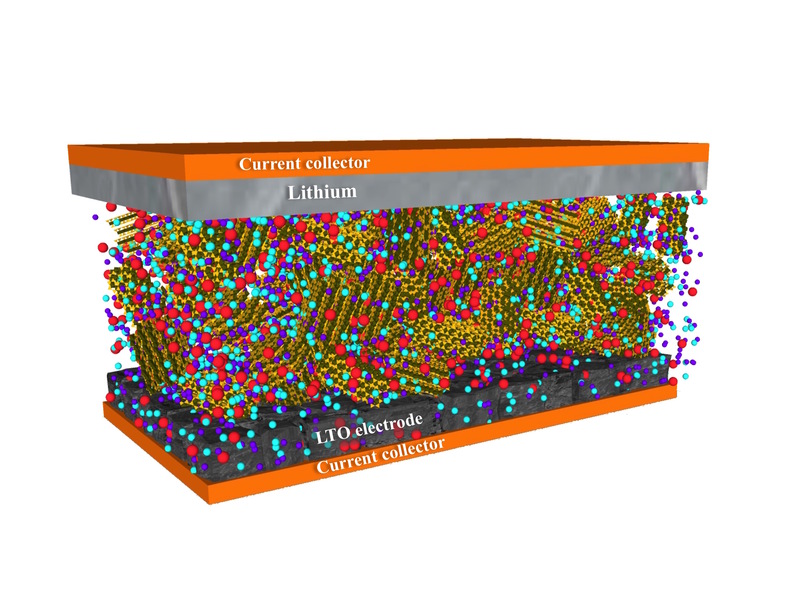 These crystals get attached to the plates of the battery and drain the power off from it. As a result, the recycling of battery gives a chance to collect these crystals and use it for better purposes. The collective crystals run through a process and this process makes it into white powder. This white powder is used in your laundry detergent, textile manufacturing and glass manufacturing. Recycling of your dead battery allows for many useful functions in many different industries. 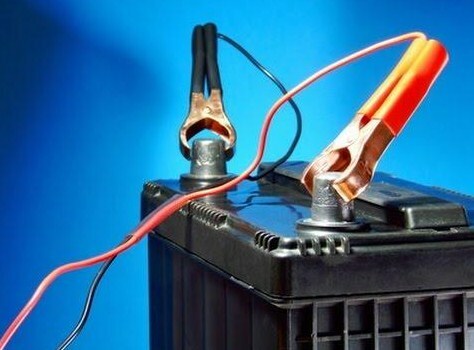 The sulfuric acid present in your dead battery is electrolyte. It is neutralised and turned into the water with the help of the baking soda. Then this newly made water is either sent to the nearest water purification plant or distributed back into the local water systems. Moreover, this water can be used as a base for the new electrolyte solution. The electrolyte solution is 65% water and 35% sulphuric acid. The above-mentioned points show you what you can do with your dead battery. With the help of this article, we can really make use of your dead battery and do some good to the environment. 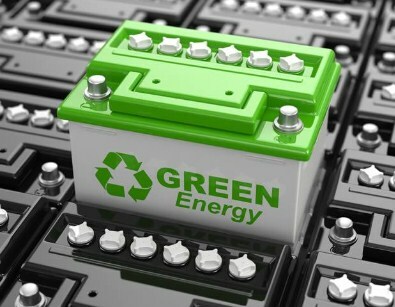 Each and every part of the battery is recyclable and some dead batteries can be put back to power. Hope this article has fulfilled your requirement with regards to your questions. In future, if you want to know what to do with your dead battery then do not hesitate to revisit this article.